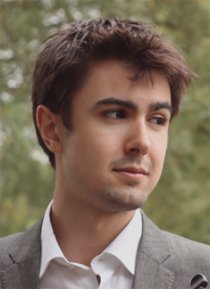 Jordan was a member of the International Chamber Music Academy, Pro Corda, and has received tuition from the Belcea, Takacs and Alban Berg quartets. Subsequently, he has played in master classes with Thomas Riebl, Bruno Giuranna, Ferenc Rados, and Nobuko Imai. As an advocate of contemporary music Jordan has worked with leading composers including George Benjamin, Paul Patterson, Julian Anderson and James McMillan. 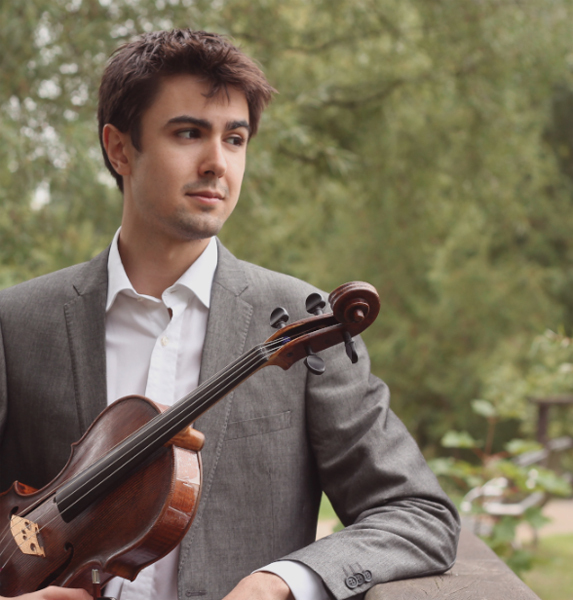 Since 2011 he has been principal viola of the Birmingham Festival Orchestra and with ensembles such as the European Union Youth Orchestra he has had the privilege to work under the baton of Semyon Bychkov, Valery Gergiev, Vasily Petrenko, Vladimir Ashkenazy and Gianandrea Noseda. From 2009-2011 Jordan taught violin and viola for the London Symphony Orchestra’s Discovery programme and has led workshops for the London Philharmonic Orchestra’s Future Firsts programme. In 2014 Jordan worked with Carnegie Hall’s DeCoda ensemble, delivering interactive performances across schools in London, an initiative he continues with the generous assistance of the Worshipful Company of Musicians. Jordan has also given classes at Queen Mary University of London and the junior department of Trinity Laban Conservatoire. Jordan studied with Sarah Jane Bradley, and as a scholarship student at the Guildhall School of Music & Drama under professor Mark Knight. Currently, he is completing his studies at the HEM Geneva with Ori Kam. Jordan plays on a viola by Erdesz and extends his thanks to the Chews Foundation, Royal Masonic Trust and Talent Unlimited for supporting his studies.